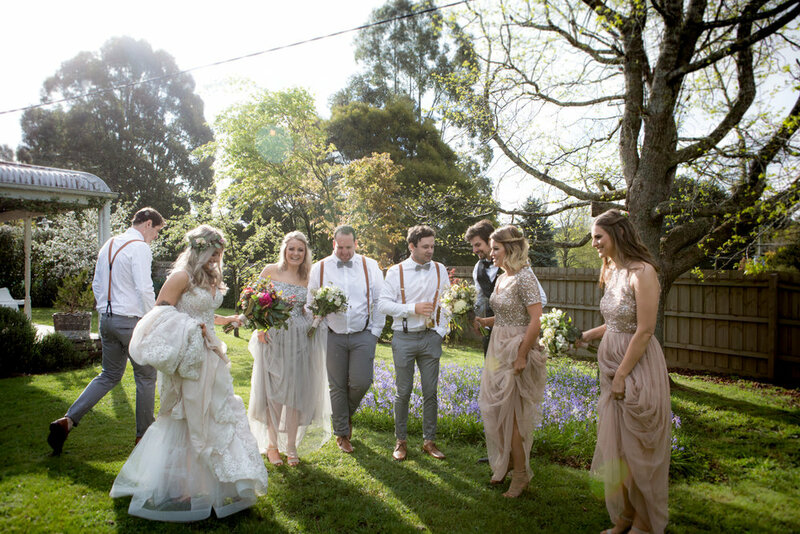 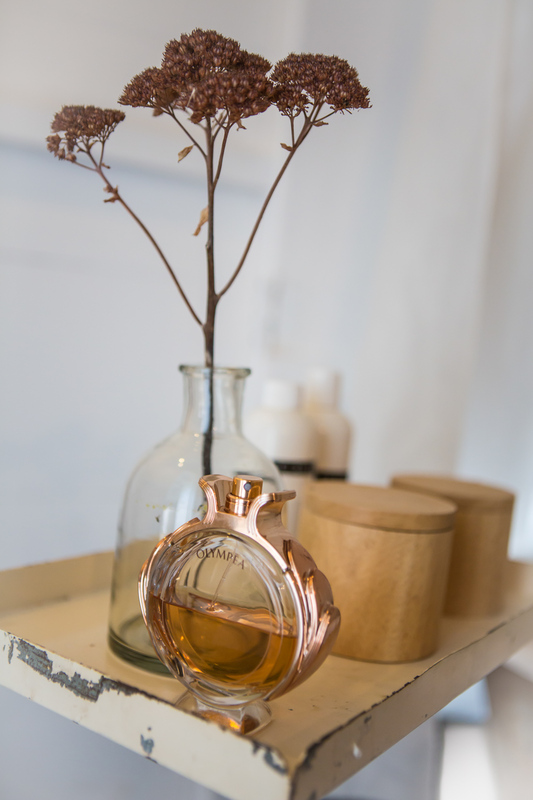 Bohemian-Hollywood are two words I’d use to describe Kirsty’s style.. Full glam, with a whimsical country element. 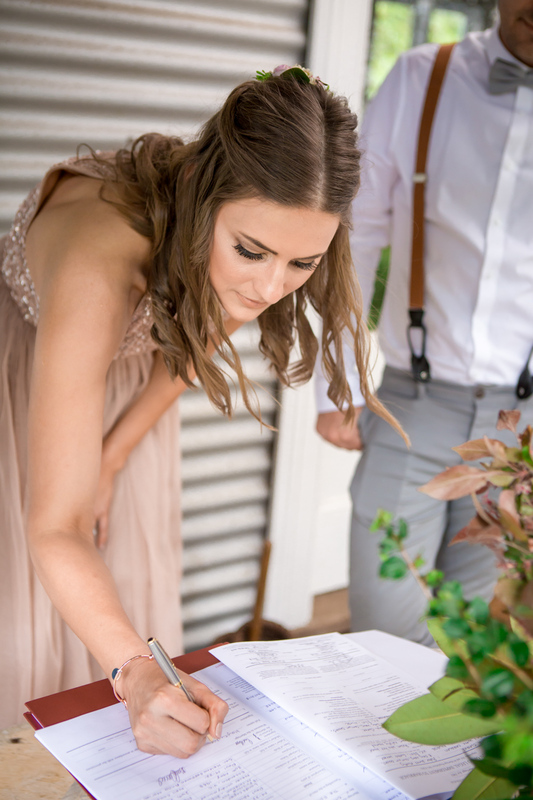 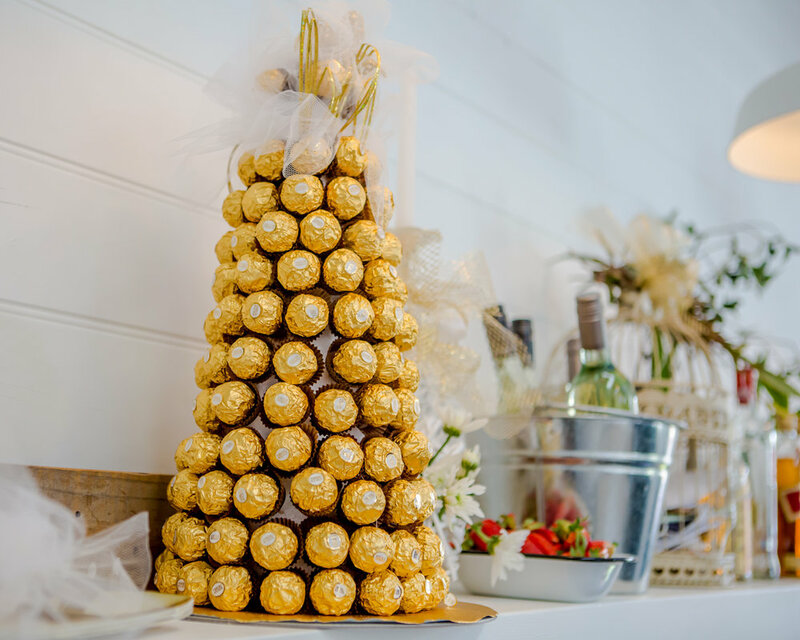 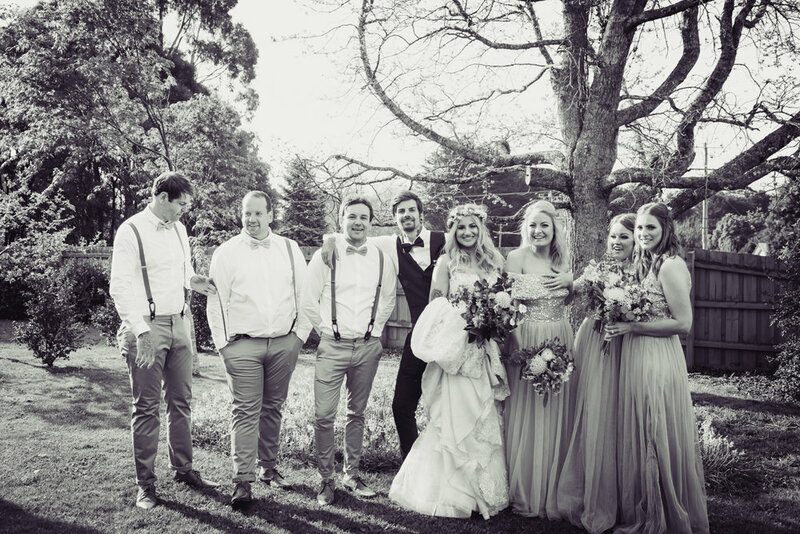 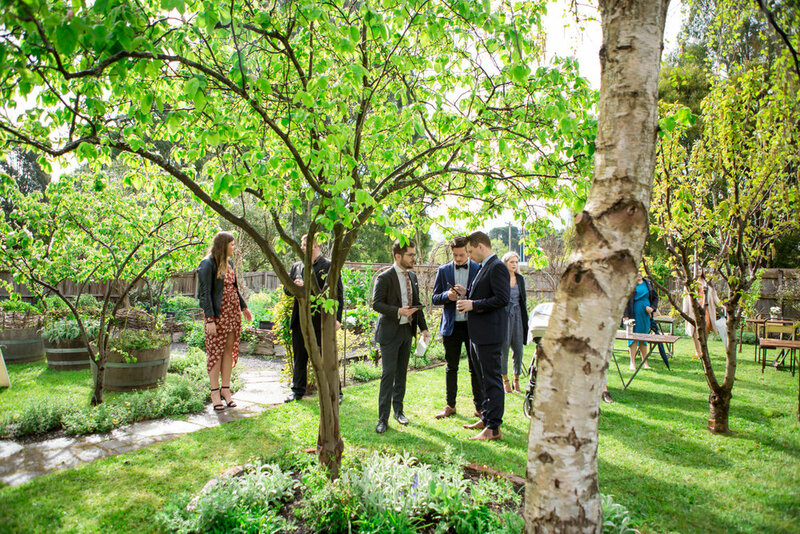 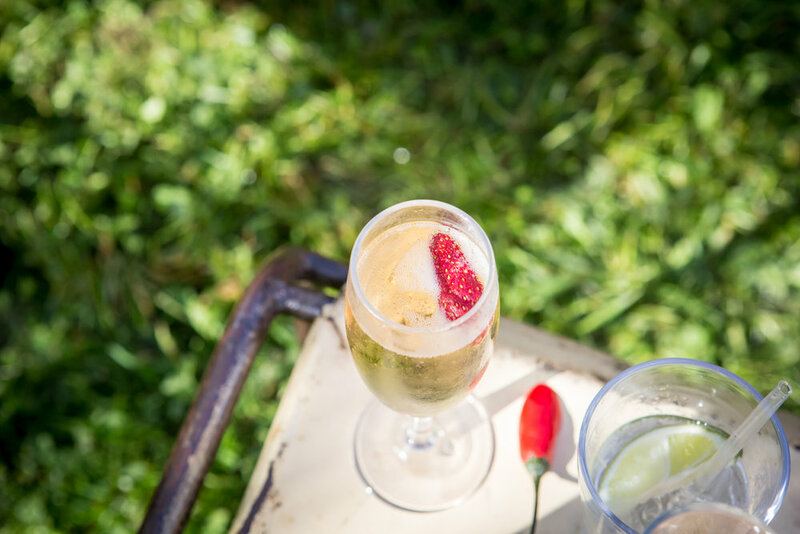 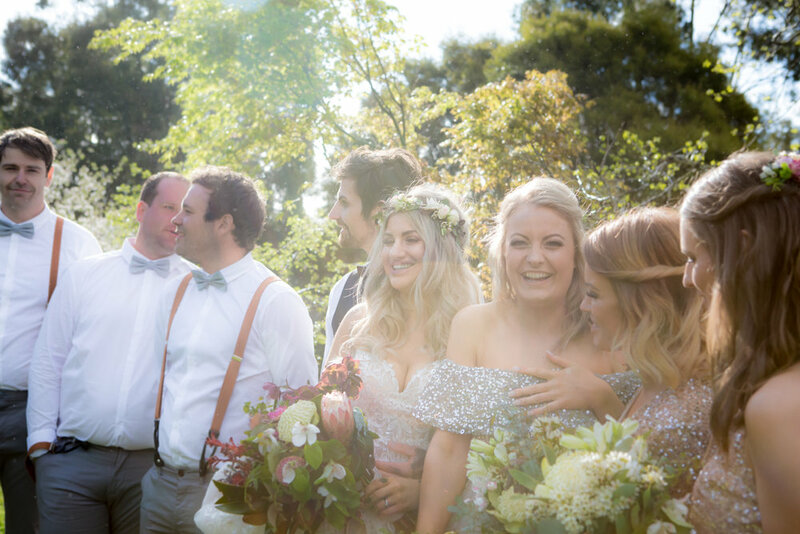 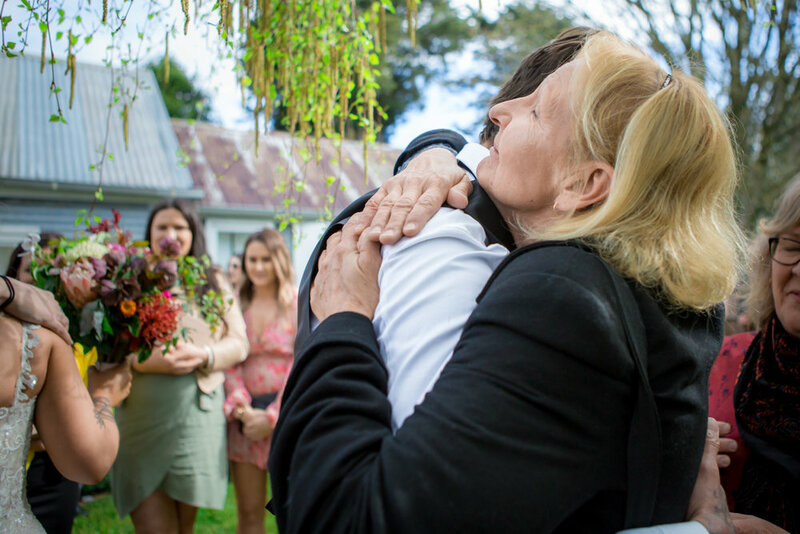 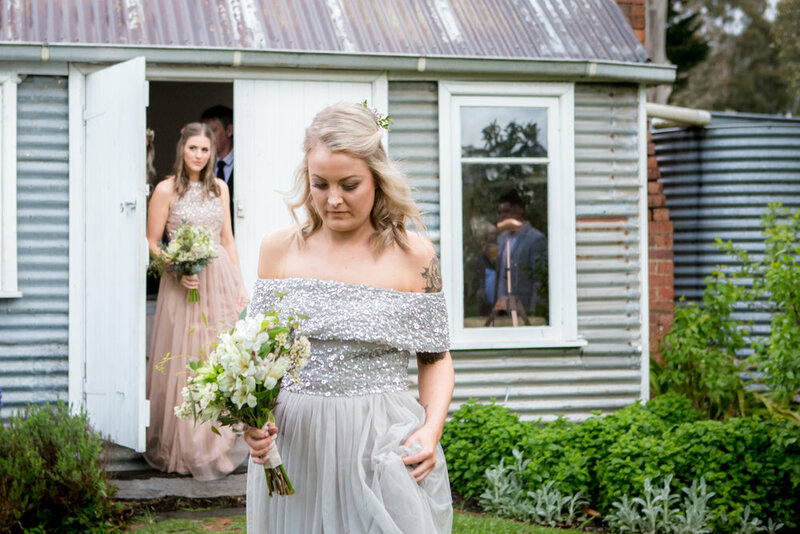 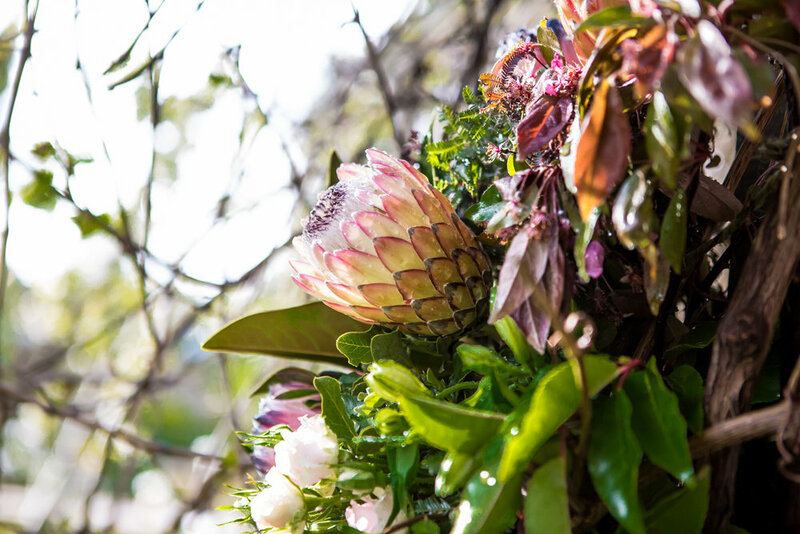 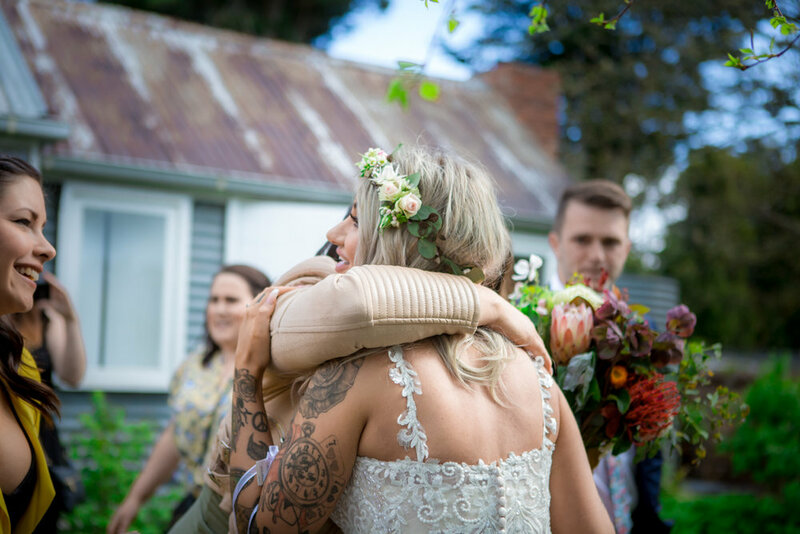 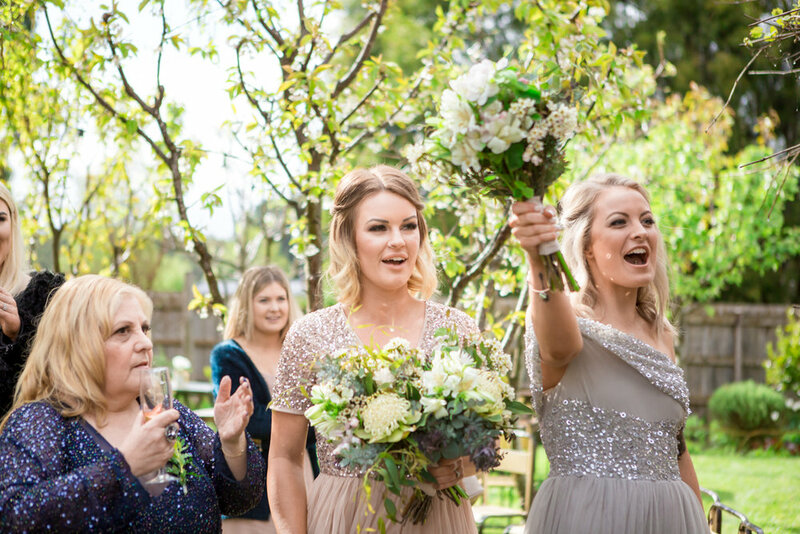 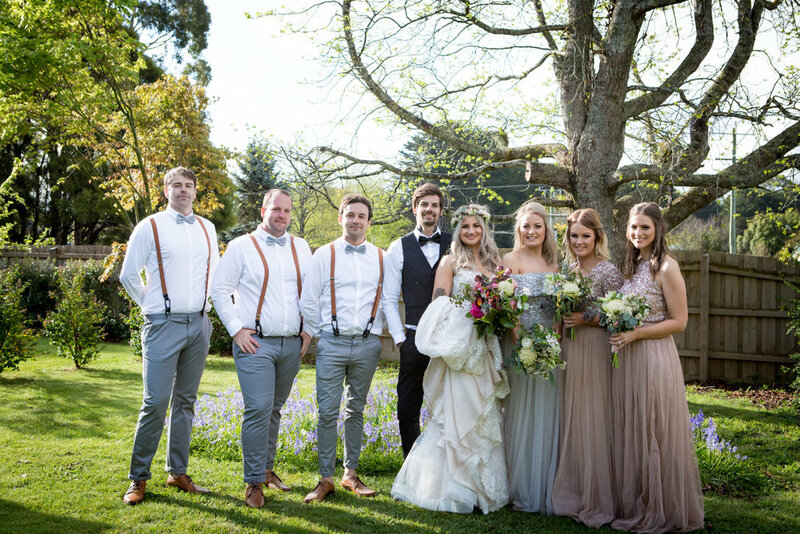 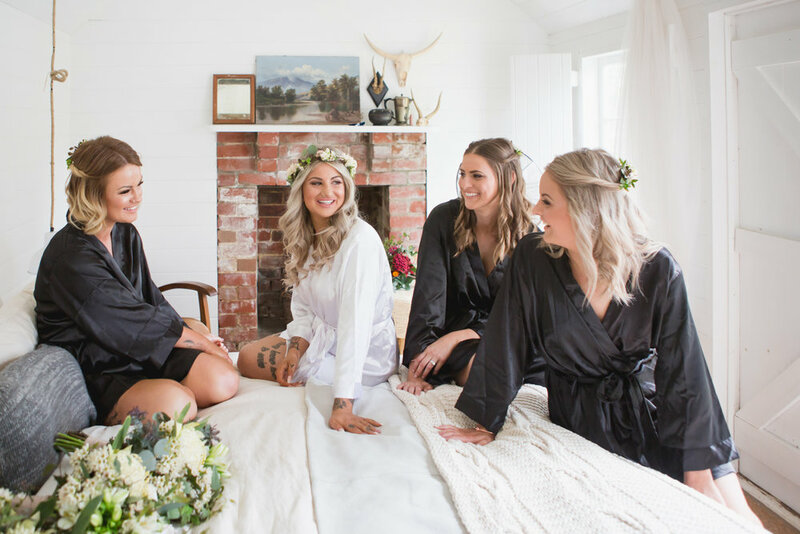 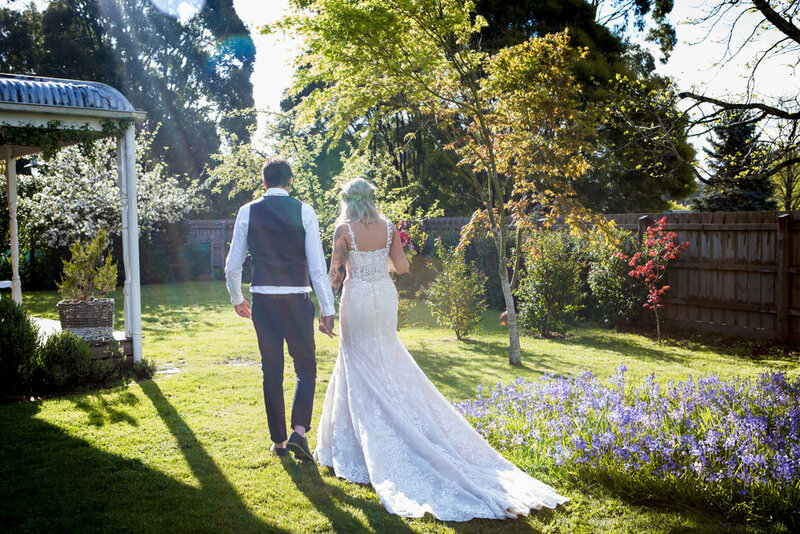 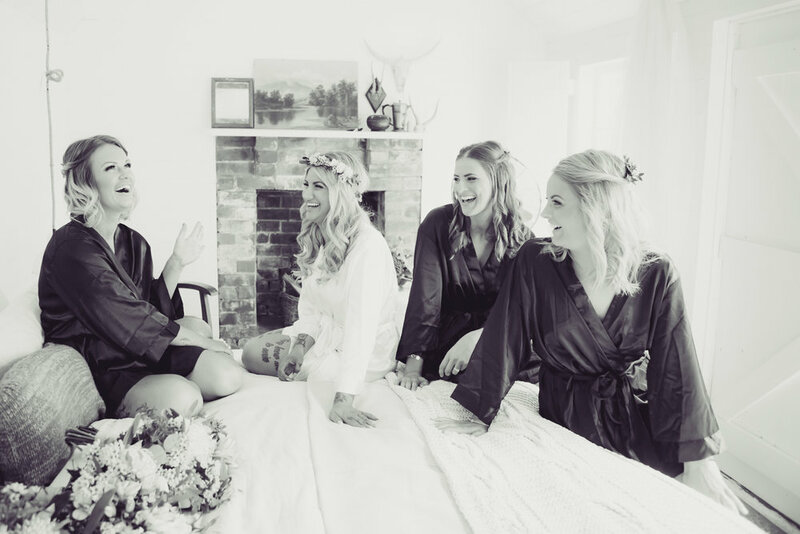 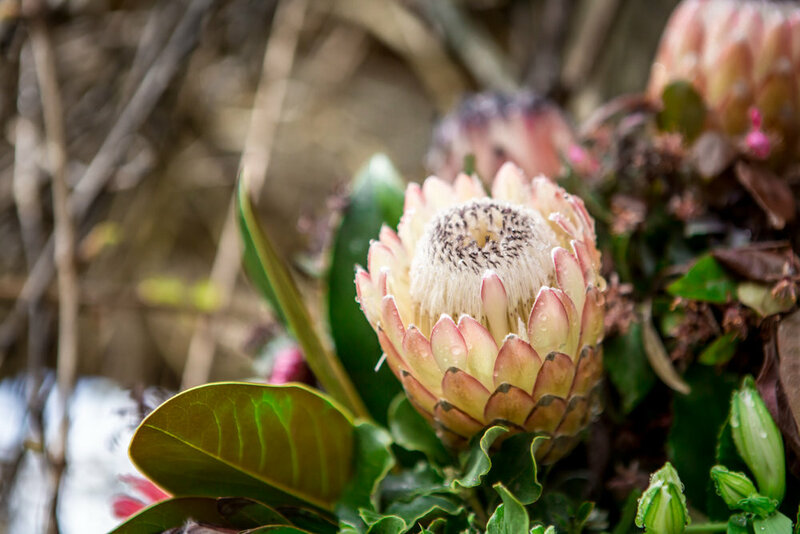 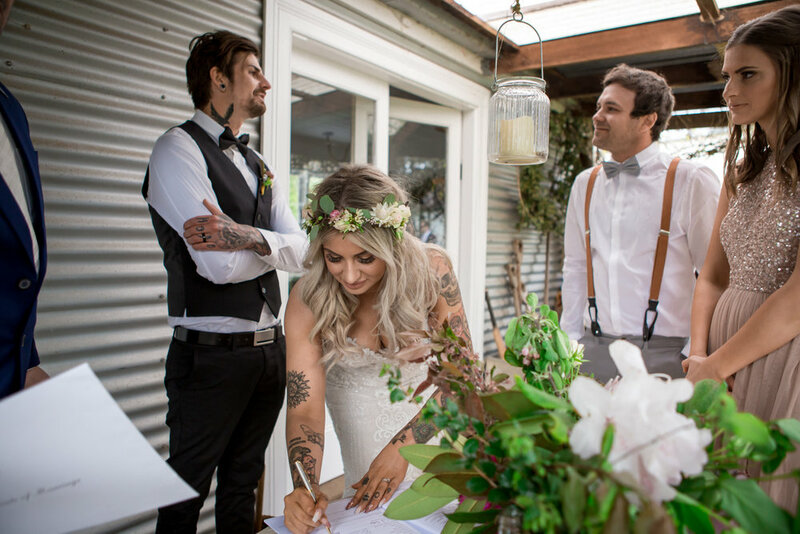 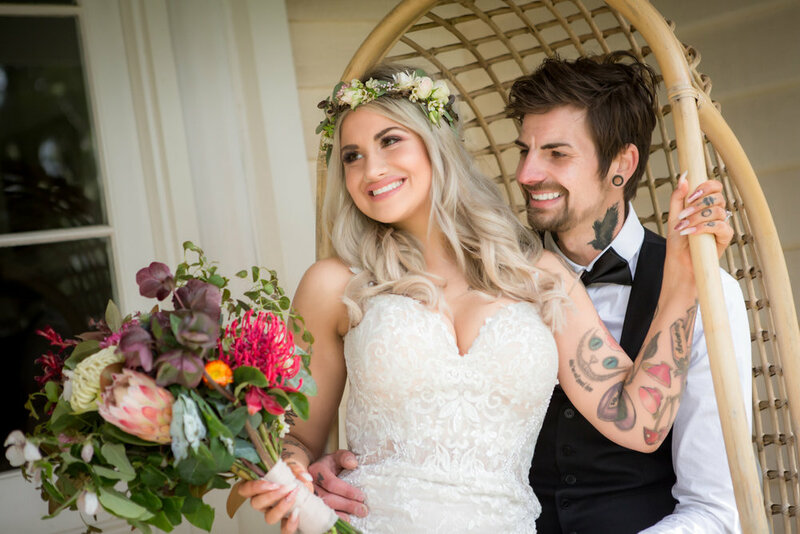 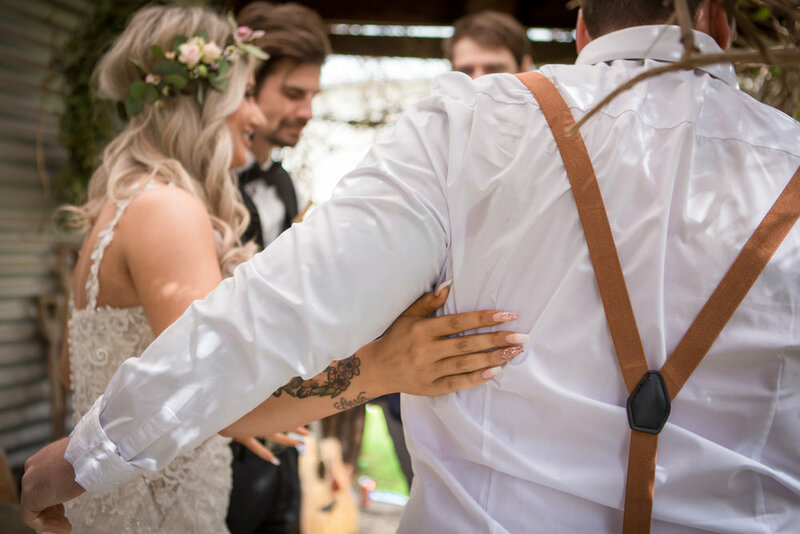 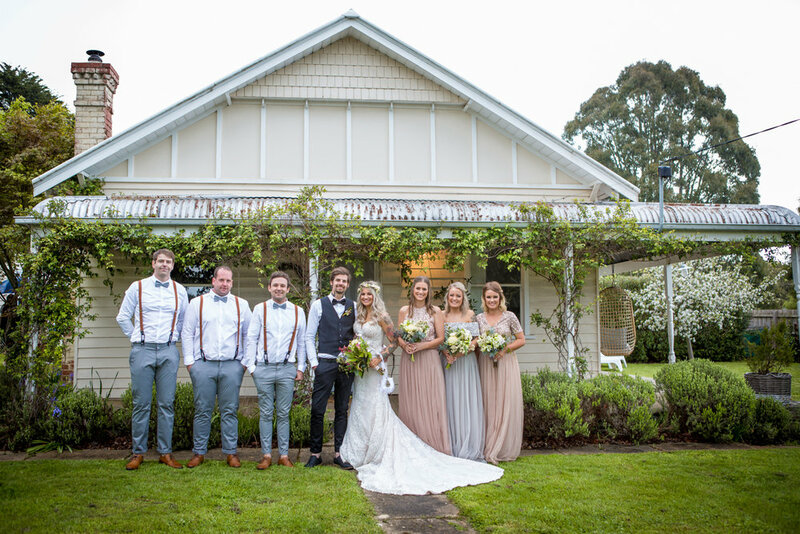 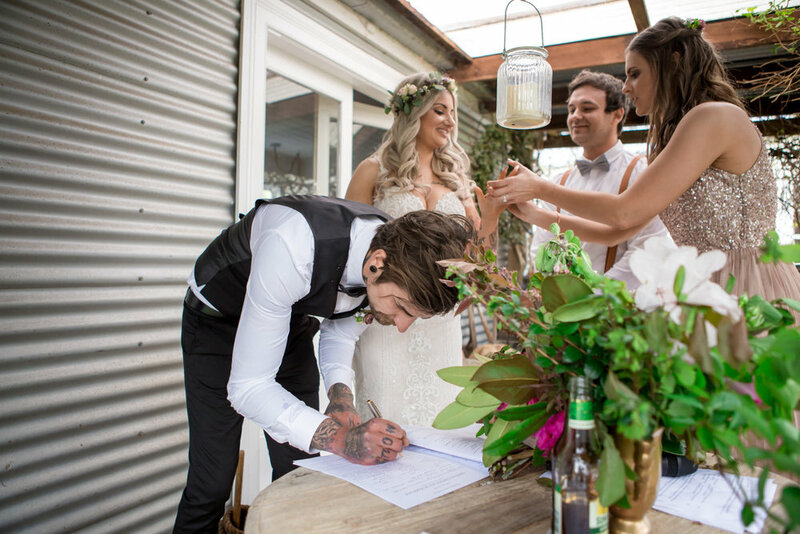 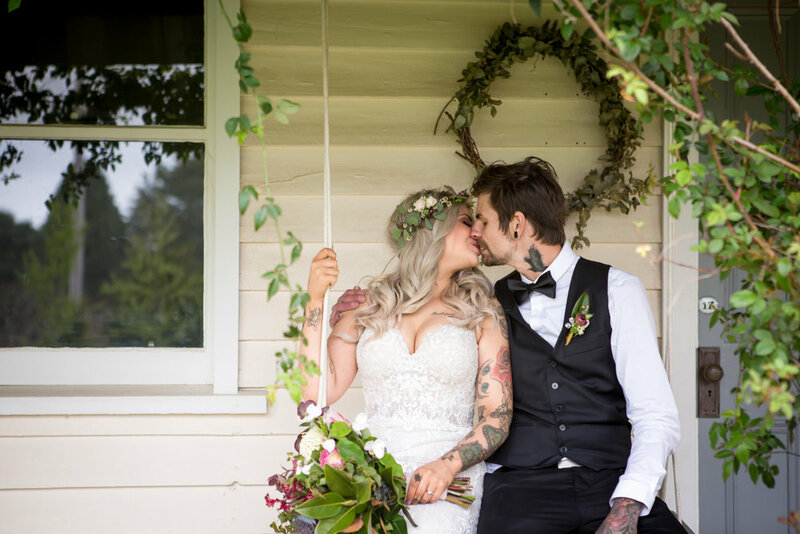 Kirsty & Paul’s wedding is funky, fun and inclusive, hiring a quaint country estate in Trentham, with the ceremony in the garden behind the cottage, using the barn and garden space for the reception. 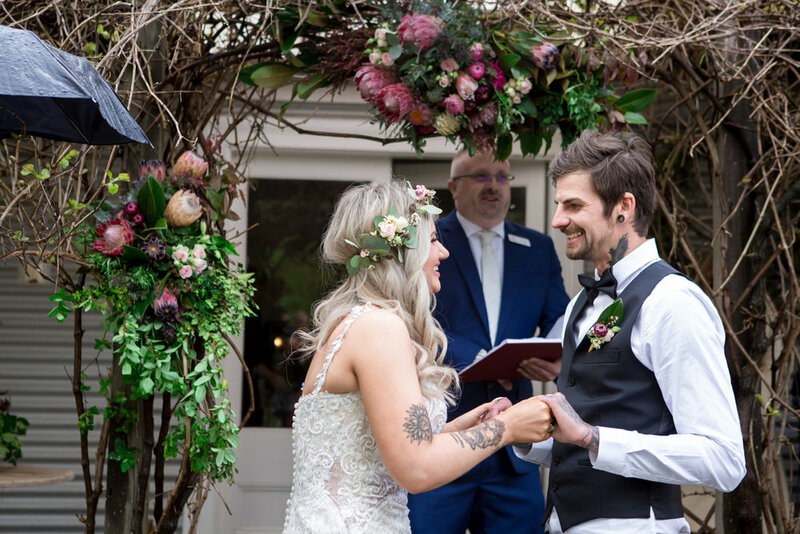 Rain was eminent, and we delayed the ceremony 15 mins to let it pass, then it came back in the midst of it, with guests hanging in with brollies just long enough for it to pass again. 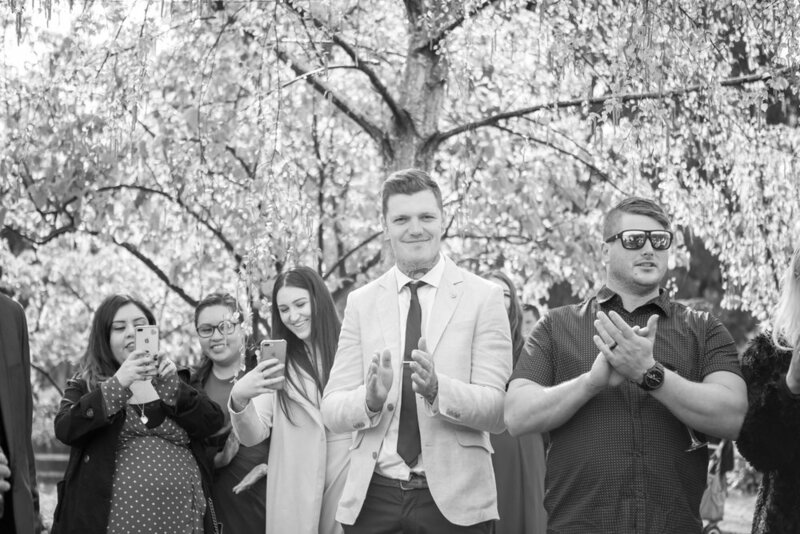 The example you see here is captured in 2.5 hours.